RedRock Leadership recently opened a second location in Clearwater, Florida. The decision to launch a second branch was driven by the success the first office has had over the past decade. Founder Jeff Ruby has appointed Philip Dalimonte to head this new branch. Aside from Philip’s experience with RedRock Leadership, he boasts an impressive resume of his own, making him the perfect fit for this opportunity. Philip Dalimonte was born and raised near Buffalo, New York but currently resides in Palm Harbor, Florida with his wife Chrissy and two dogs, Charlee and Paige. He graduated from the State University of New York – Empire State College with a Bachelor’s Degree in Business Administration. When he’s not hard at work, Philip also volunteers with Big Brothers Big Sisters of Pinellas County and enjoys staying active and playing guitar for fun. One look at Philip Dalimonte’s resume makes it clear that this second RedRock Leadership office is in good hands. Philip began his professional career back in 2002 and, since then, has developed an expertise in sales through a number of key mentorships. His experience benefits from positions in sales management, outside sales, and sales support roles within emerging and large national companies. If that’s not impressive enough, Philip also served his country as a United States Marine in support of Operation Iraqi Freedom in 2005. He is a lifelong student of personal and business development who is constantly reading and attending seminars. Philip is committed to becoming his best and bringing out the best in others at all times. Those who have worked closely with Philip often comment about what an engaging coach and energetic communicator he is. From lessons learned in business to personal goals he’s accomplished in life and on the battlefield, Philip is able to provide his audience with real-world strategies and tactics they can use to take their businesses to the next level. Philip opens RedRock Leadership’s Clearwater, Florida office in February of 2018, almost 2 years to the day after he worked with Jeff Ruby and RedRock Leadership to grow his business. At the time, he was working as the Director of Sales and Marketing at a direct marketing agency in Clearwater, Florida. Impressed by what he learned during his time with RedRock, Philip brought his new understanding of the sales process back to his employer and proposed the company not just adopt the same philosophy but also send all their salespeople there for training too. As a selling sales manager, Philip was already the highest revenue producer for the company. Nonetheless, he was still able to use the RedRock sales process to significantly increase his sales and dominate his goals all through 2016 and 2017. That’s when he decided to pursue his dreams of helping others achieve their goals. 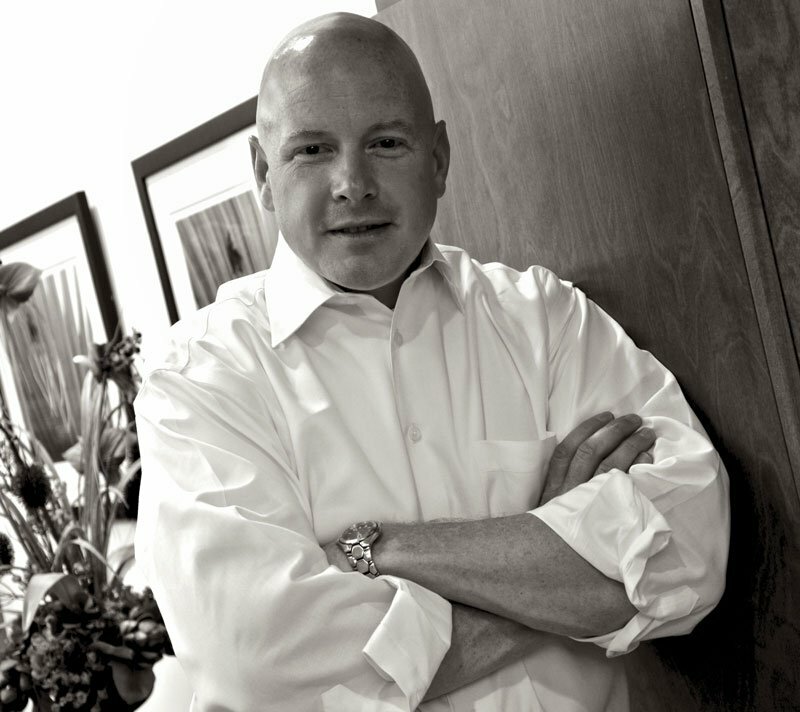 Jeff Ruby founded RedRock Leadership in Tampa, Florida back in 2010. His passion had always been to grow businesses by first helping their employees grow. With RedRock Leadership, he was able to pursue this passion through consulting, strategy development, talent evaluation, sales performance management, strategic planning, sales process and skill development, and executive coaching. Their popular training and development programs have also helped companies embrace cultural change during rapidly-changing market conditions. With this new location in Clearwater, Florida, Ruby hopes to not only help more businesses break through and experience real growth but to also build the overall strength of businesses and the economy in the Tampa Bay Area. Aside from Jeff’s unique experiences and credentials as a successful sales coach and sought-after trainer, his approach to RedRock Leadership has made the company stand out as well. The company’s mission is, “To be faithful to God while serving others and being excellent in all we do.” Obviously, this speaks to his faith but also to the company’s dedication to always going above and beyond in service of their clients. To this end, RedRock Leadership trains its staff to always report facts accurately, work efficiently, accomplish goals on time regardless of any obstacles in the way, and visualize every task as a special assignment deserving of their full focus and total energy. It’s no wonder RedRock Leadership has gained so much acclaim that they now need to open a second office in the area to service all of their clients. Ready to Take Your Abilities to the Next Level? If you are ready to upgrade your professional abilities, RedRock Leadership is ready to help. The Systematic Foundation™ and Take the Lead!™ three month training programs are successful at giving managers and salespeople the help they need to reach their professional potential. The company also offers a number of other solutions that can be tailored to an individual company’s needs. This includes helping organizations build new sales teams from the ground up.